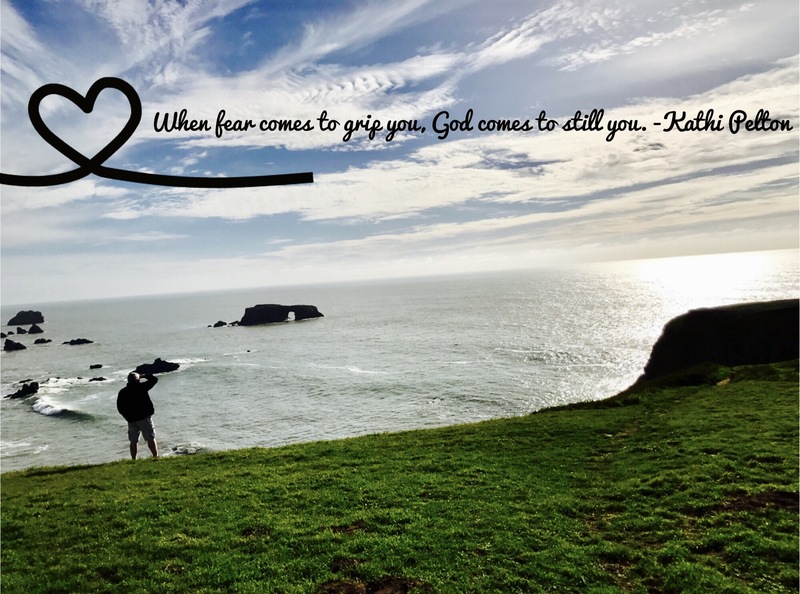 In this ever-changing world that can create an atmosphere of fear and chaos, how does the believer escape this grip of fear? We are not of this world and yet we live in this world. This reality and contrast is a continual battle that believers face. God has been training His people to take their place in Heavenly places while walking in Earthly bodies. The mind (flesh/soul) of a man wants to comprehend what he sees and has known but the spirit of a man knows that absolute trust in God does not require human understanding but rather absolute surrender. Surrendering to the place of trust in our God, who knows and sees all things, will remove the grip of fear and draw you into the stillness of peace. When fear comes to suddenly grip you or when it creeps in slowly to smother you there is a Spirit that lives within every believer that is more powerful then fear. Replace anxiety and fear with prayer, supplication and thanksgiving; making your requests be known to Him. What is supplication? We immediately think of “begging” from a place of poverty or an orphan spirit. But begging is merely the act of asking earnestly and humbly for something. It becomes negative when it is attached to an orphan spirit because in that case the asking is attached to a belief that the request will not be granted. When supplication or begging is asked from a spirit of sonship then there is an assurance and expectation for the request to be fulfilled. After you have prayed you can enter into thanksgiving knowing and trusting that your request has been heard and an answer will come to you. This is the doorway to peace. Fear leaves you imprisoned in its grip or prison of hopelessness but the Spirit leads you to the “prayer of faith” that is the threshold (assurance) over into a place that I call “PEACE”. Peace becomes a dwelling place of His presence and the fullness of life. It is far more than a state of being, it is a place of abundance and assurance. This place is where we move into boundary lines that God grants us where joy and pleasure are experienced.